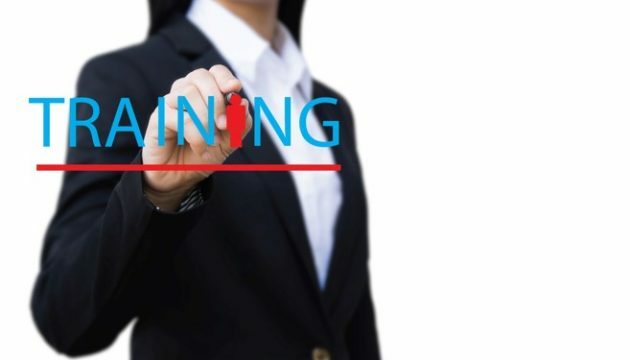 Engaging workers for maximum effectiveness entails selecting the proper tools to train them with and focusing on participants during the learning process. Participant centered training is achieved by including employees throughout the process, from development though validation and feedback. Students want to play a part and need to perceive training as something that will improve them as individuals. “Learners like to be in control of their training or at least play a role in it”. Frequently the best training consists of education and entertainment. Many call this training “educainment”. Occupational Safety and Health trainers must continuously adapt training content and training delivery. The first step is to conduct a needs assessment. Training needs include codified requirements and the perceived training needs of employees. By engaging employees in the needs assessment, training becomes more precise. Doing so also helps an organization select a delivery system that best meets employees’ learning needs. The second step is to select a proper delivery style. For adult learners, this is critical. By choosing the proper tool to engage workers, employers help them stay more focused on training, which increases memory retention. Additionally, incorporating site-specific visuals and kinesthetic learning into training materials helps employees develop a clear idea of what is expected of them. The final step involves two measures: 1) content retention being assessed and 2) a measure of training effectiveness. The assessment is based on key training goals, not simply an overview of concepts. Employers must also assess whether workers believed the training was effective. By integrating worker feedback into training design, training continually grows and improves. Occupational health and safety professionals have access to many training tools and resources. However, the most valuable tool are the employees who bring with them hands-on experience and a desire to learn. As Benjamin Franklin said, “Tell me and I forget. Teach me and I remember. 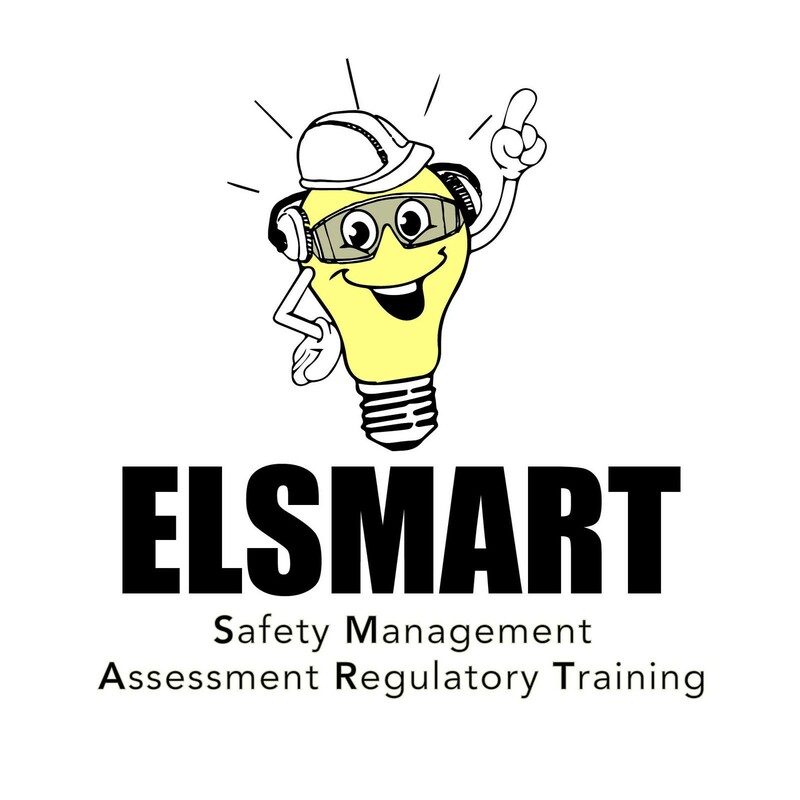 Involve me and I learn.” With the 21st century students in the workplace, training involving employees improves retention and compliance with safety regulations.